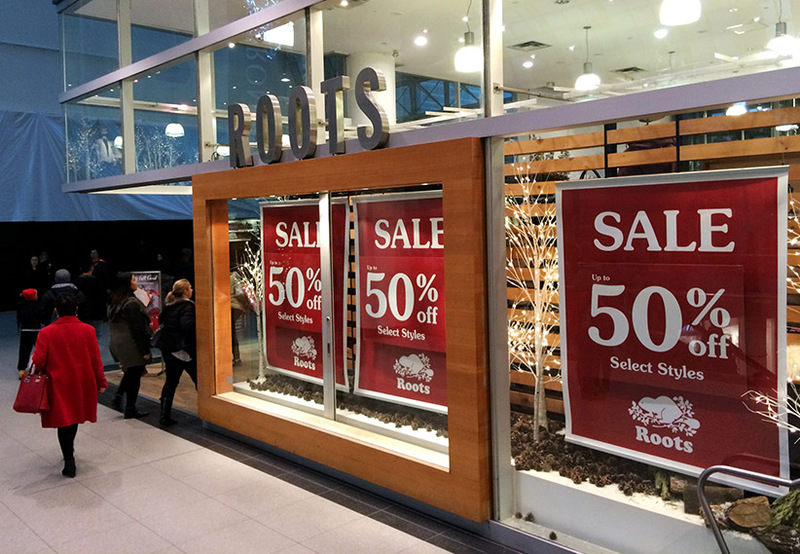 *Have you noticed all of the “sales” signs in the windows of your favorite stores at the mall? Have you seen the new, bigger shopping carts right outside the store for your convenience? What about all of those “Clearance” items way in the back, did you ever happen to reach them or were you distracted along the way? Damn! And they get us every time. Here is 5 things to look out for when you go to the mall to shop.